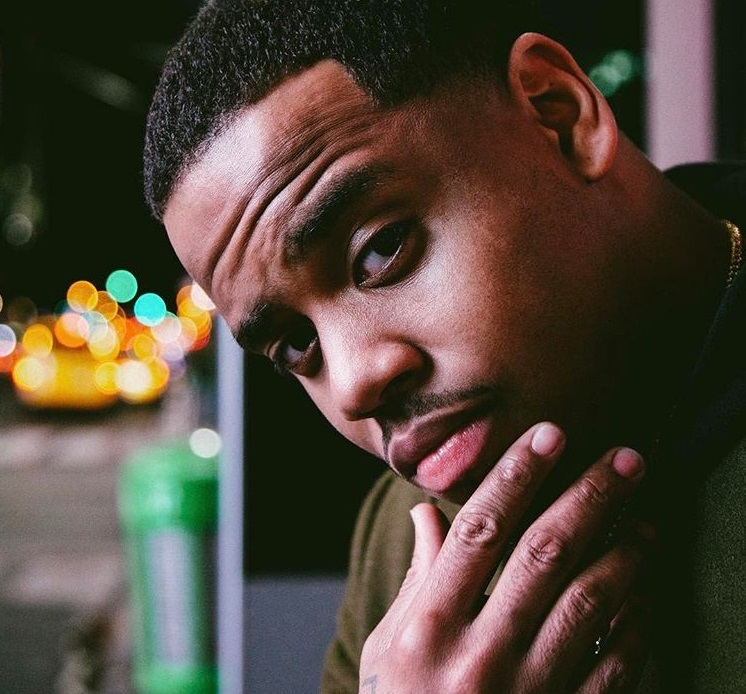 Singer, songwriter, and actor Mack Wilds has liberated his new project online. “AfterHours” is now available via iTunes, Apple Music, Amazon, Google Play, Tidal and all other digital streaming platforms. Other musicians backing Wilds on the follow-up to 2013’s “New York: A Love Story” are Deputy (“Senses”), Kevin Garrett (“Crash”), D’Mile (“Go Crazy”), The MeKanics (“Stingy”), Darnell Shawn (“Choose”), Key Wane (“Obsession”) and Darhyl “DJ” Camper (“Bonnie & Clyde”).